"Debut LP showcasing a year's worth of sound experiments captured on various machines of a bygone era. 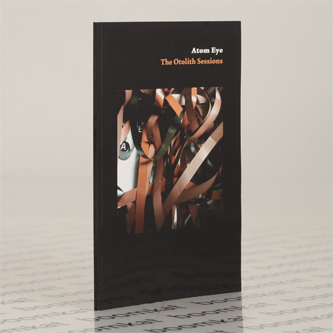 The materials underlying each composition were formed from experiments with magnetic tape manipulation - deconstructing, layering, looping, susoending, pitch-warbling… carefully tended arrangements that unravel gently, to glorious, dramatic effect. 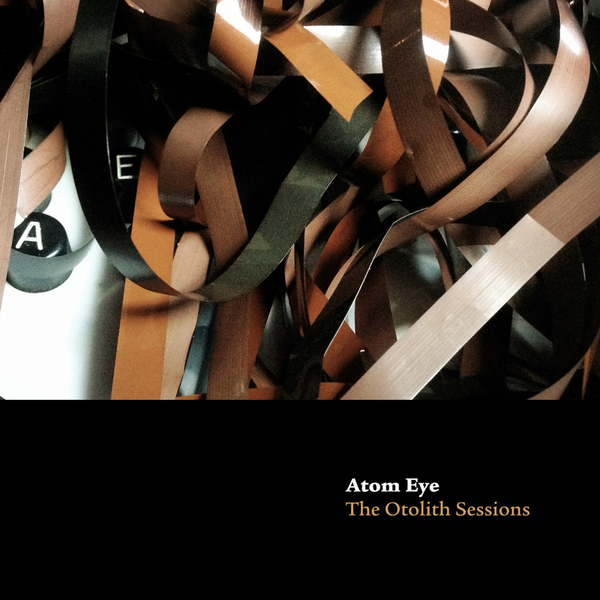 The Otolith Sessions was mixed & co-produced by James Aparico and features guest appearances from Pete Lockett (percussion), Simon Fisher-Turner (noises) & Oliver Barton (saxophone)."